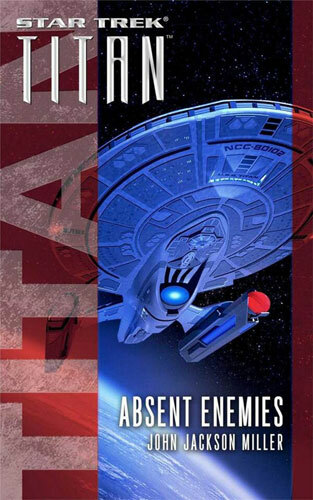 Newly promoted Admiral William Riker and the crew of the USS Titan are ordered to race to Garadius IV - a planet Riker knows all too well from an unsuccessful peace mission when he was still first officer of the USS Enterprise. But this time, he finds a mysterious new situation: one with the potential to imperil the entire Federation. One of the warring parties has simply vanished. 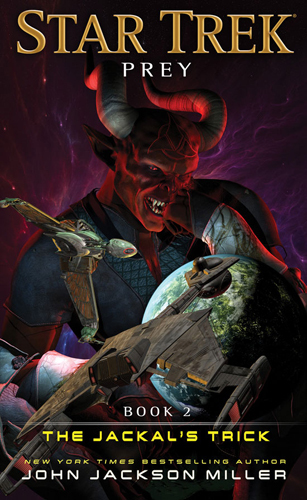 I'm sad to say that this Star Trek Titan novella was something of a disappointment. 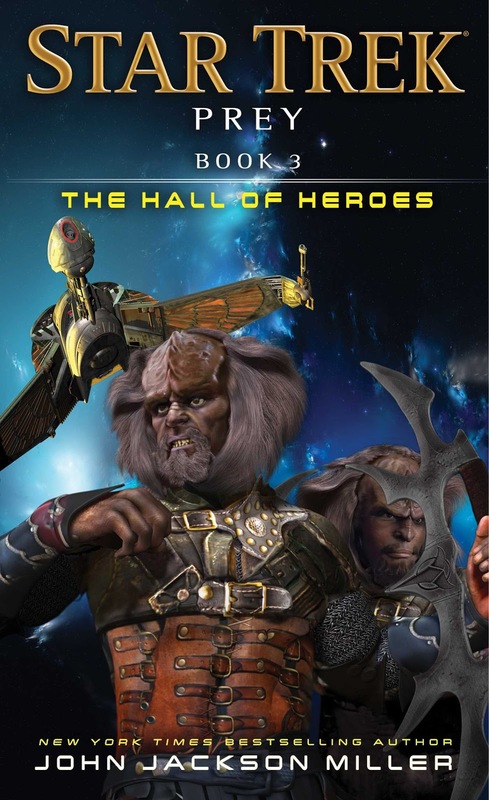 Unlike other recent novellas from the Trek line, it's not a character-focused story but is heavily plot and action driven (like a weaker TNG episode) and doesn't really add anything to the overall Trek universe. 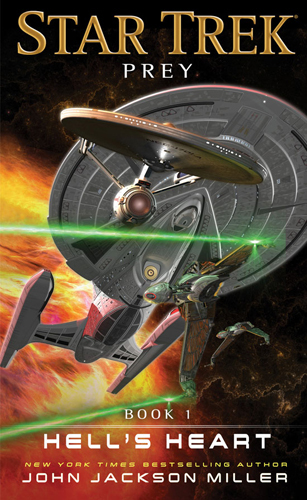 The plot follows Riker and his crewmates as they are randomly dispatched on a repair mission. There's a bit of a mystery to solve but by necessity the solution is hinted at so heavily that it's hardly a surprise when you reach the reveal. Some of the characters come across as having forgotten everything that's happened to them in recent stories, and that's a little frustrating. 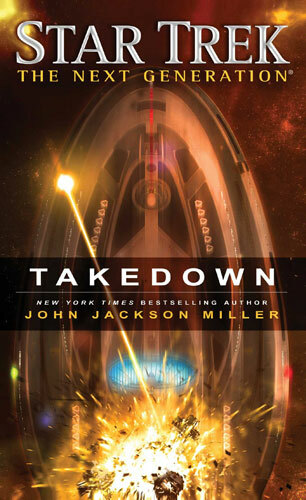 Because of the action orientation of the plot, the story seemed to pass much more quickly than a character-driven tale of similar length, making it seem much shorter than other similarly-lengthed novellas, which was disappointing given the price. I'm not really an ebook person and so on the odd occasion that I'm forced into reading one so I don't feel I've missed out on something, I really want to feel it was worth it at the end - in this case I didn't.